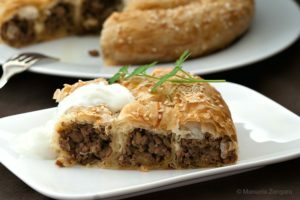 Every region or even each town or village, has its own specialities and Croats are justly proud of the diversity and variety of their cuisine, particularly Split local specialities. The Gecko has highlighted a few things to try when you are in Croatia – just a few, there’s lots more to have a go …. This unique cheese has a growing international reputation among international gourmets and restauranteurs. Produced from the milk of the island’s tiny sheep, it’s infused with the natural tastes of the sea-salt and herbs which cover the grass on which they pasture. 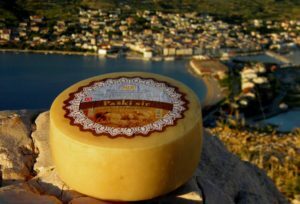 It can be purchased in most delicatessens in Split and the better restaurants. Perfect with a glass of Posip – see below. 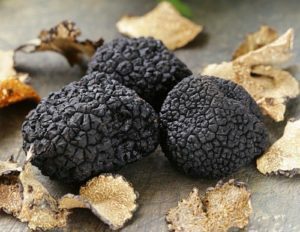 Autumn in Istria is ‘truffle season’, not strictly Dalmatia but hey … particularly in the forests around the medieval hill-top town of Motovun, as truffle local experts scour the area for this highly-prized delicacy. There are white and black varieties, both of which are excellent served grated on top of pasta or in an omelette. The white truffle, slightly more expensive, is the stronger in taste of the two varieties. Drive through Istria and you’ll see roadside stall after stall offering them at very decent prices. 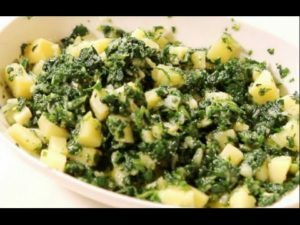 This is a popular choice throughout Dalmatia, ideally served with the local Swiss chard and potato salad known as Blitva. If you’d like to make it home- fresh octopus is widely available at Split fish market and Blitva can be bought at Split Green market. 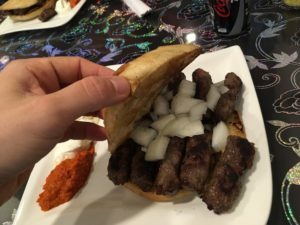 These spicy rolls of grilled minced meat are popular throughout the Balkans, and are generally served with onions, salad, chips and a generous helping of the pepper relish, called Ajvar all wrapped in a pitta bread. Again, Bosnia takes the prize for these in our humble opinion but some Split vendors run close.